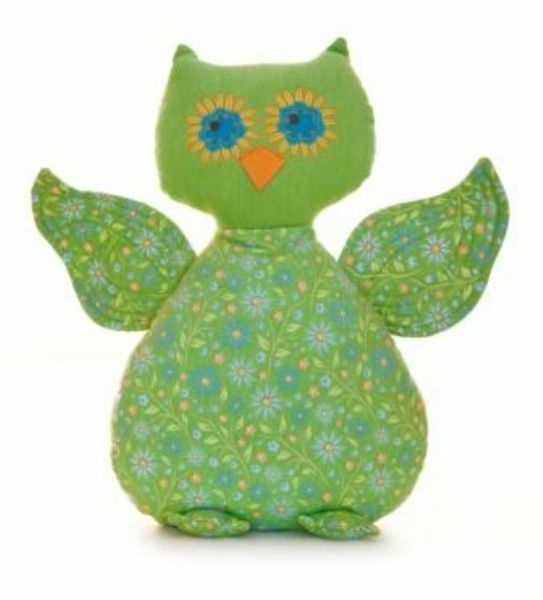 This Wink Owl Cuddle pillow soft toy is part of the Woodland Tail Collection by New Zealand’s Lily & George and would make a special & unique gift. 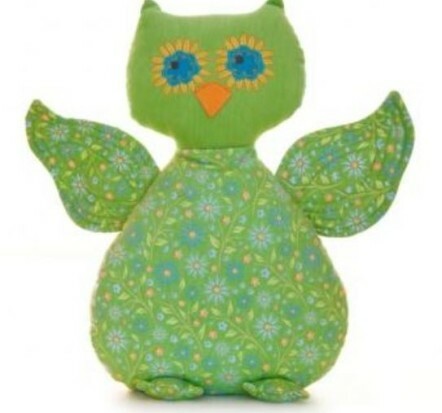 Wink the Owl is a gorgeous character and would make a lovely friend for a young child. Perfect for decorating a nursery or child’s bedroom. The Lily & George range of children’s toys make unique & special gifts and will look gorgeous in a nursery or childs bedroom. Each soft toy has been carefully designed and made with quality fabrics. The embroidered faces are full of character & personality making them the perfect unique gift that will be treasured for many years to come.